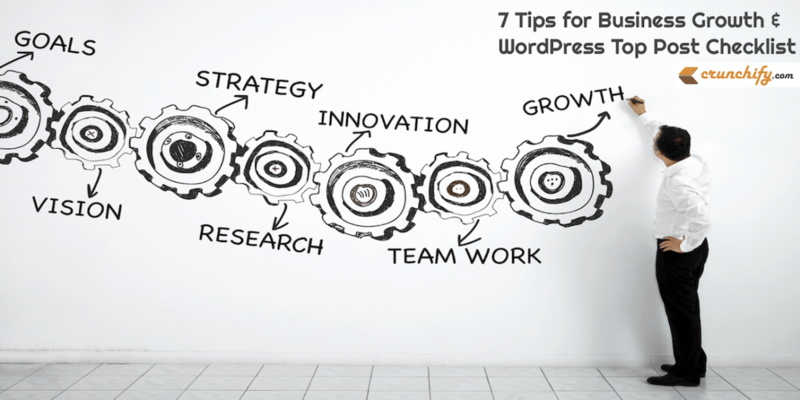 Latest Blogging Tweaks, Tips & Tricks by Crunchify. Nicely explained solution for your problem. Can be useful for other niches within working with Blogging. Missing Buffer Social Icon in Font Awesome? 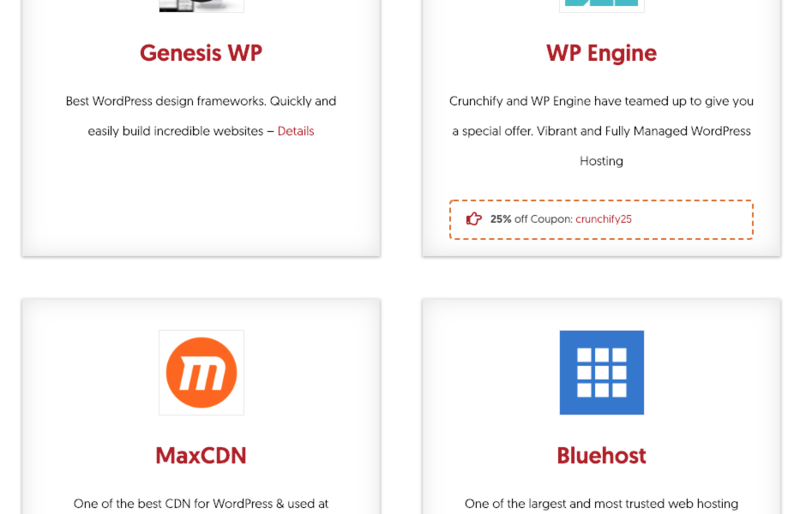 How to add it manually into your WordPress site? 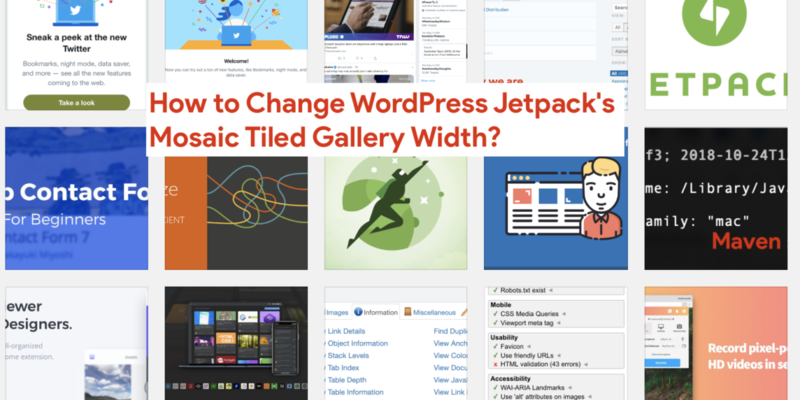 How to Change WordPress Jetpack’s Mosaic Tiled Gallery Width & How to run Jetpack locally? 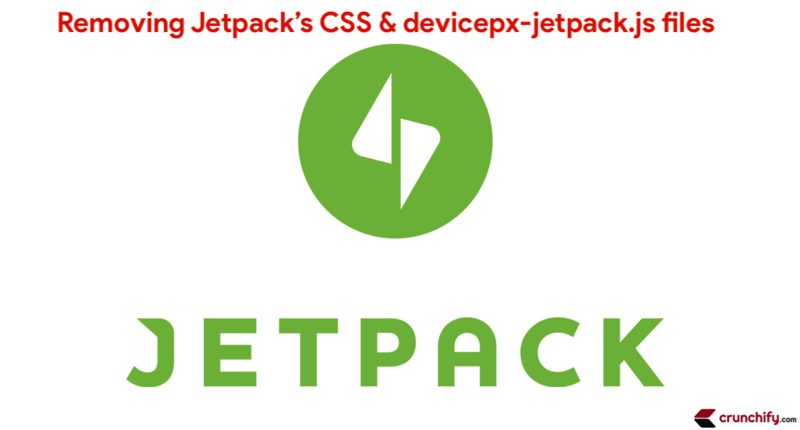 How to create nice Deals page with only custom CSS and HTML on any WordPress site? How to create stunning Follow Sidebar Widget with simple CSS and HTML? 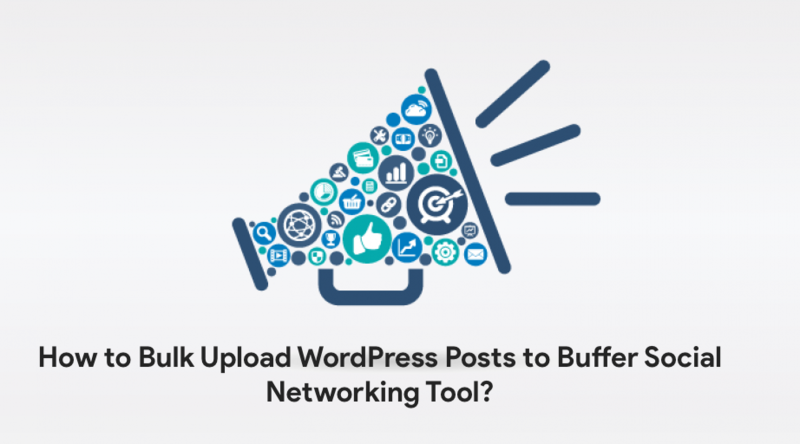 How to Bulk Upload WordPress Posts to Buffer Social Networking Tool?